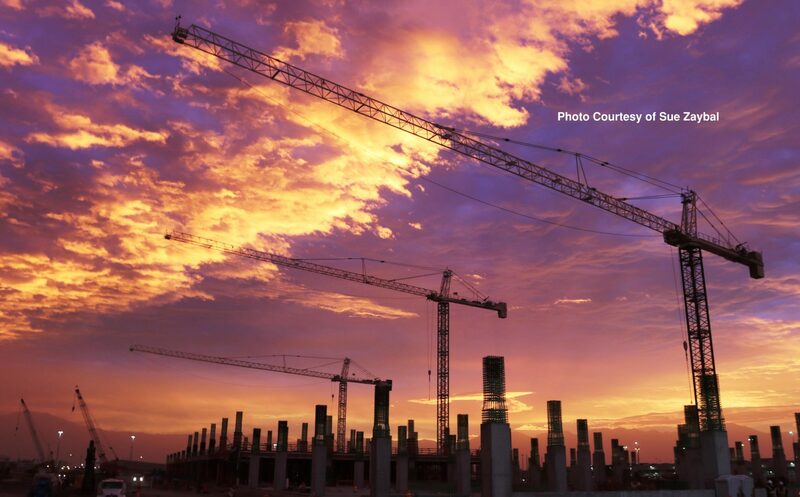 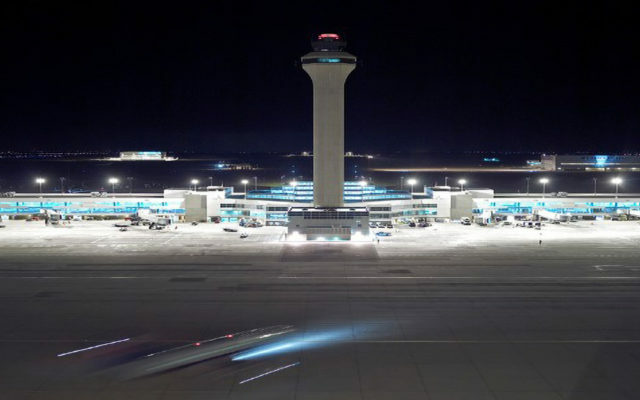 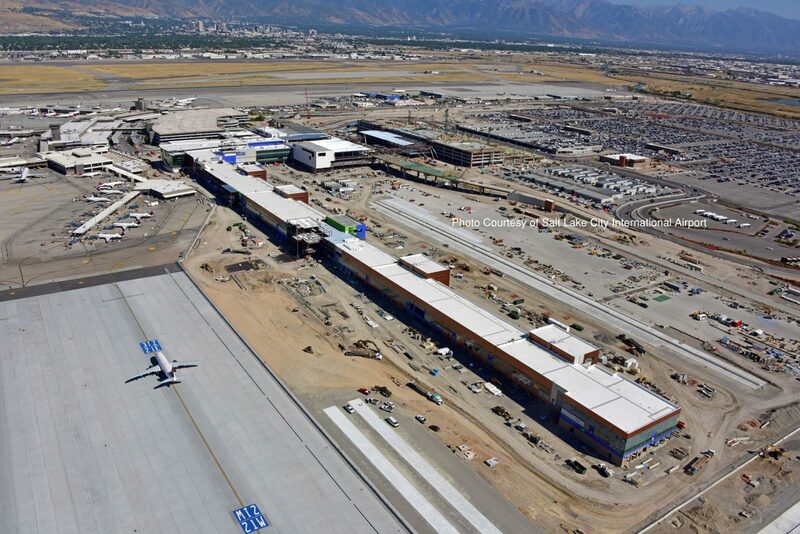 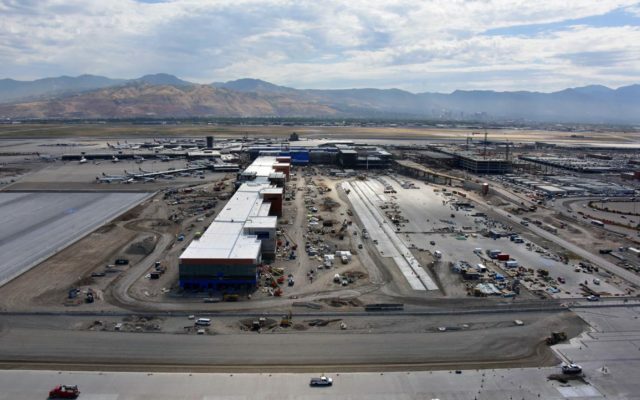 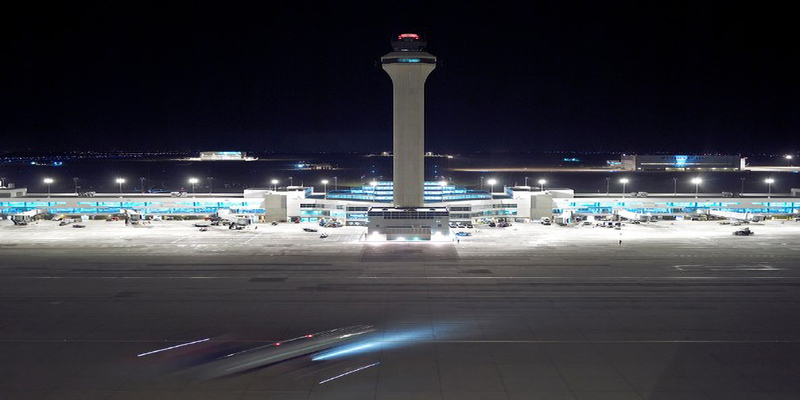 The SLC Terminal Redevelopment Project consists of building all new Terminal, Concourse, Parking Garage and Gateway structures while keeping the existing airport operations running with minimal impact to passengers and airlines. 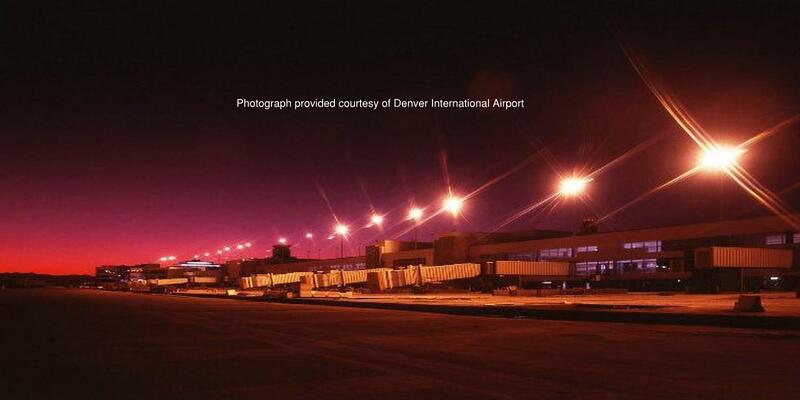 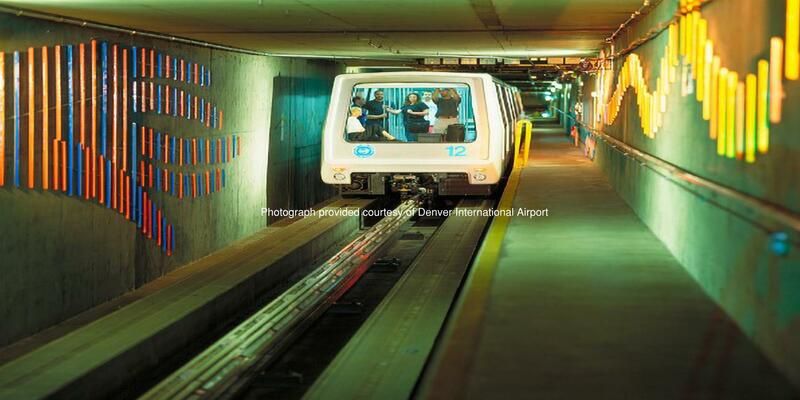 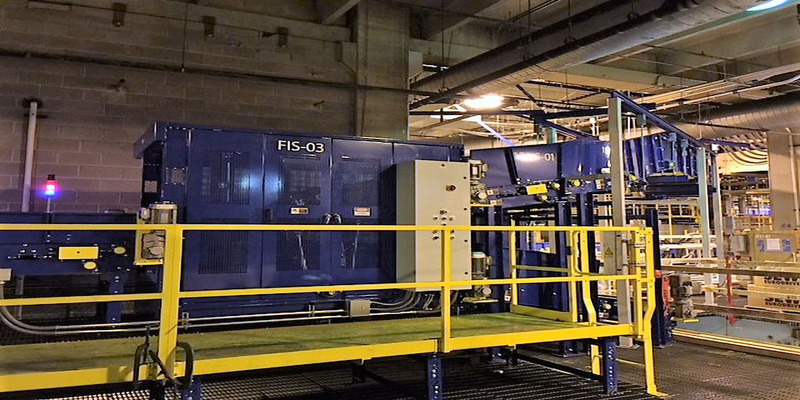 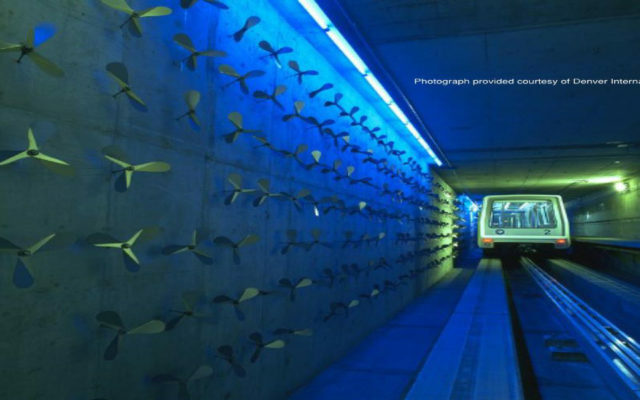 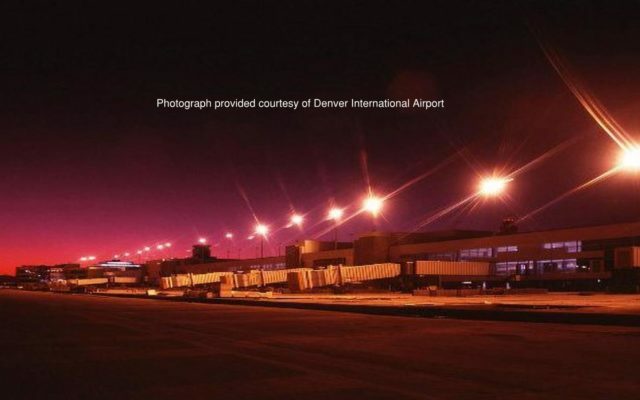 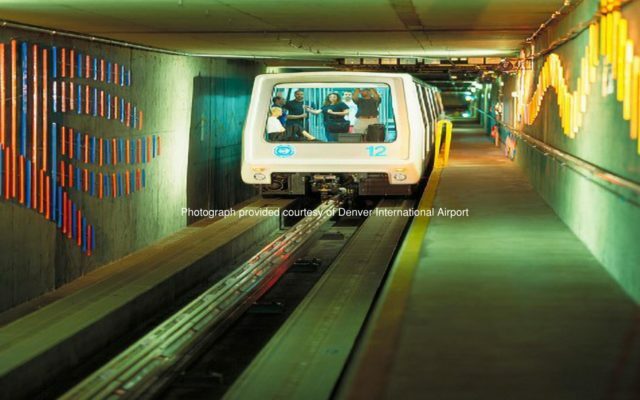 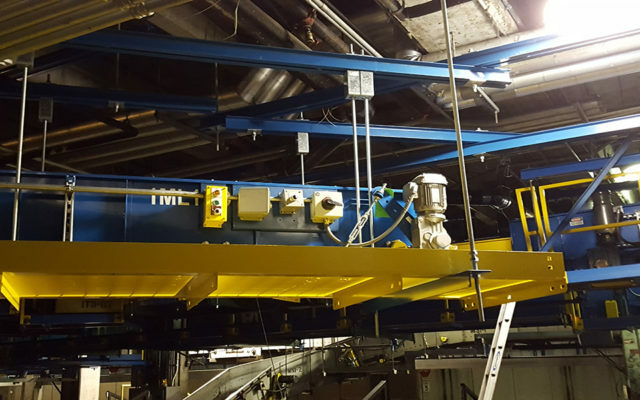 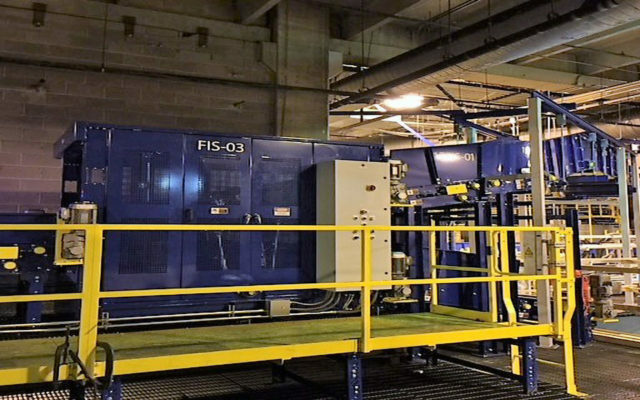 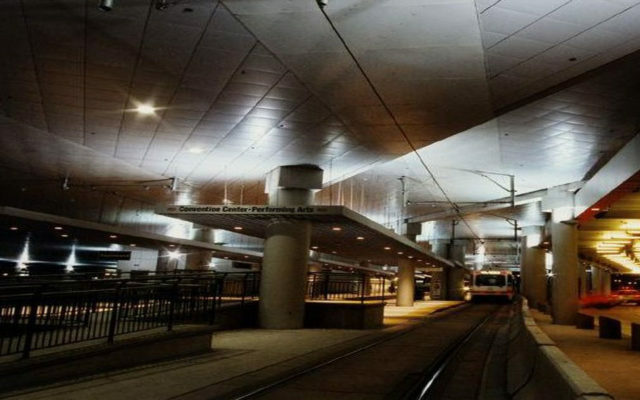 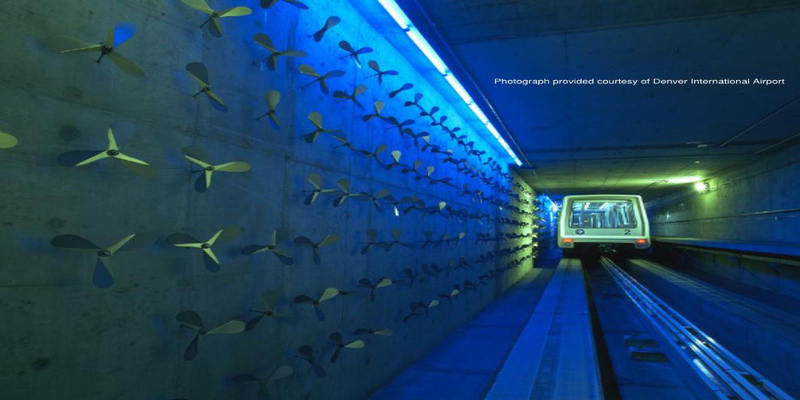 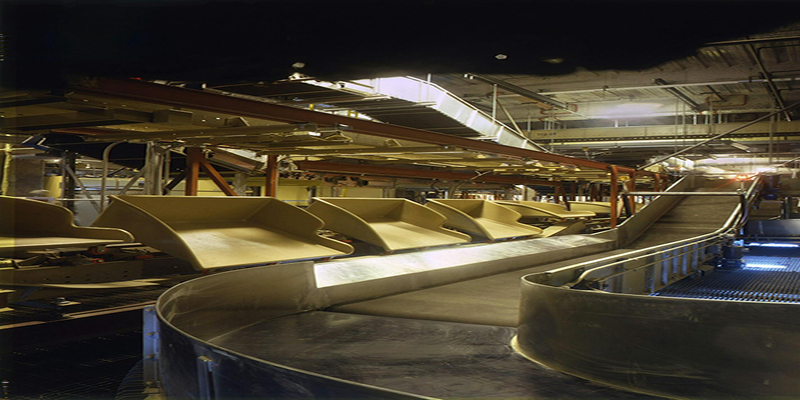 Ludvik Electric’s contracts combine both the electrical work and the baggage handling systems. 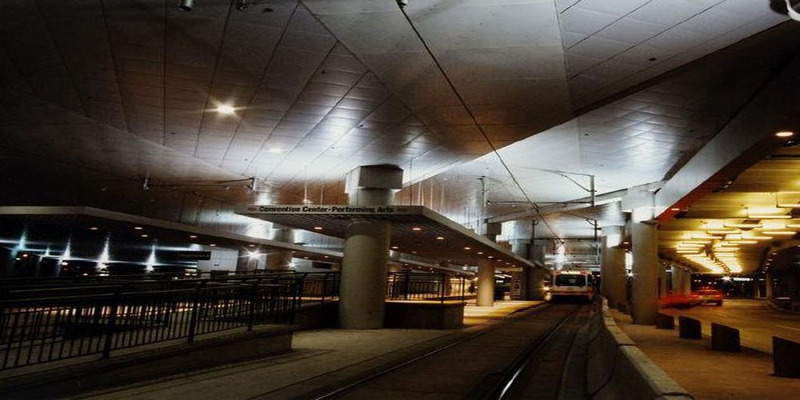 The electrical systems include five separate incoming services from the utility will all associated distribution. 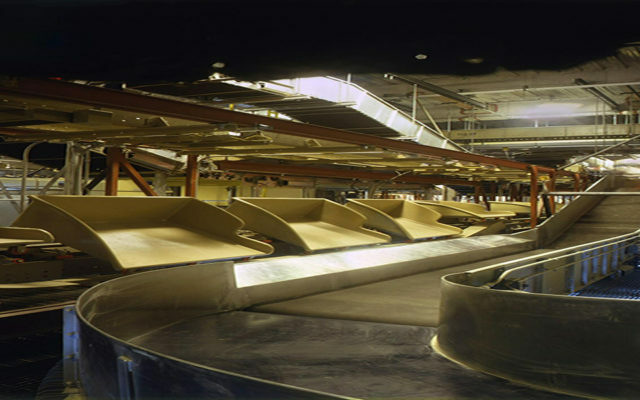 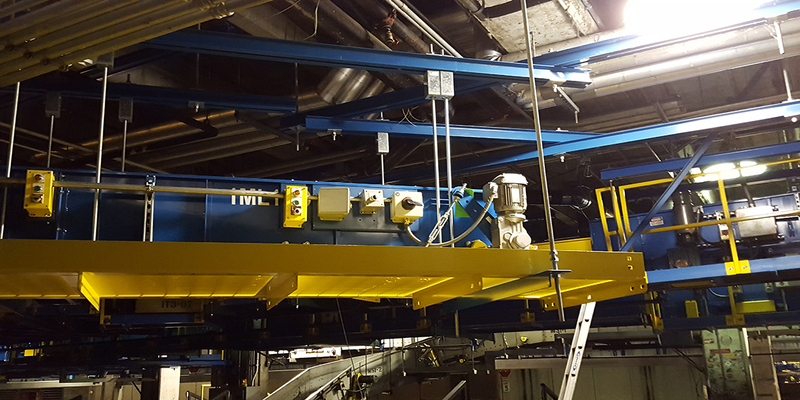 The baggage handling system contains several miles of conveyors with related power and controls wiring.